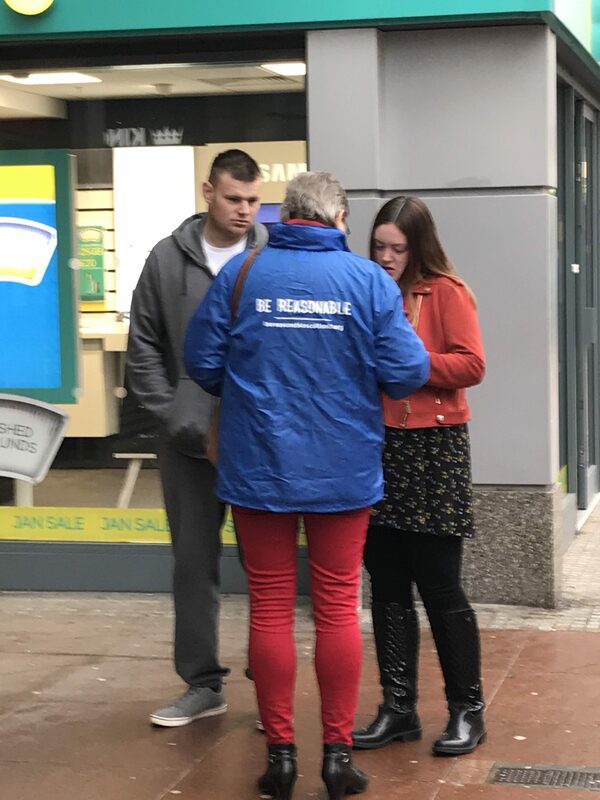 Be Reasonable Scotland was in Kirkcaldy twice last week with a roadshow event on Thursday night and an action day on Saturday. 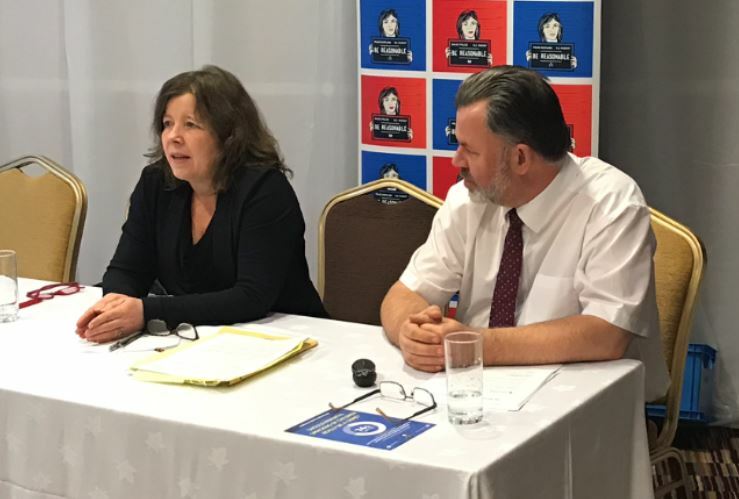 Penny Lewis, a parent activist from Dundee, was the main speaker on Thursday. 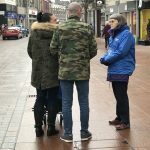 She queried what treating children as adults in the eyes of the law would do to adulthood – would it be seen as distinct from childhood in any way at all and would this be helpful for society or harmful? 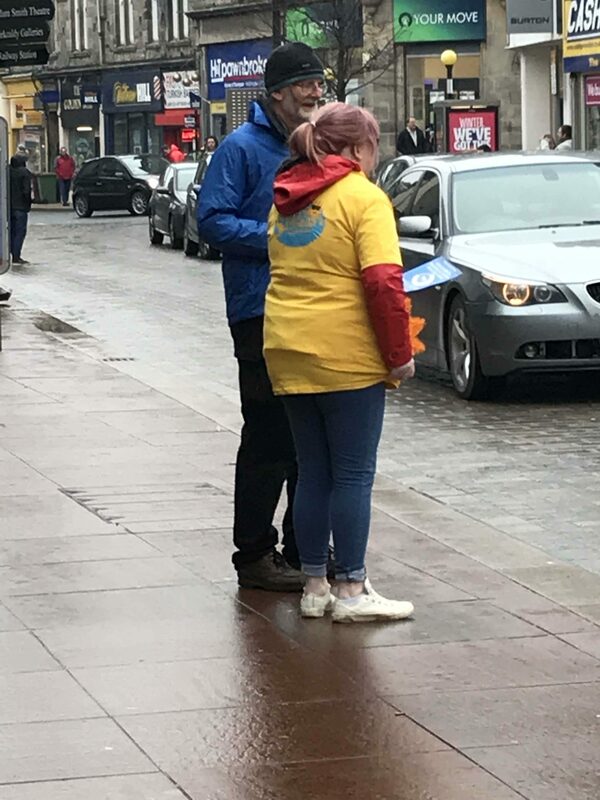 Nigel Kenny from The Christian Institute gave some practical tips and encouraged folk to help out on Saturday morning, which a number of them did, along with other local volunteers. 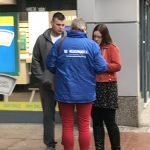 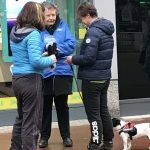 In particular, the team highlighted to shoppers that they only have until 5pm on Friday this week to respond to the public call for views. 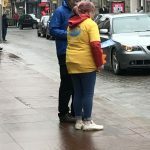 Children under 12 can also have their say – indeed one young lad who was out with his mum told a volunteer it was terrible that the police might arrest his mum for giving him a smack, because he knew he sometimes needed it. 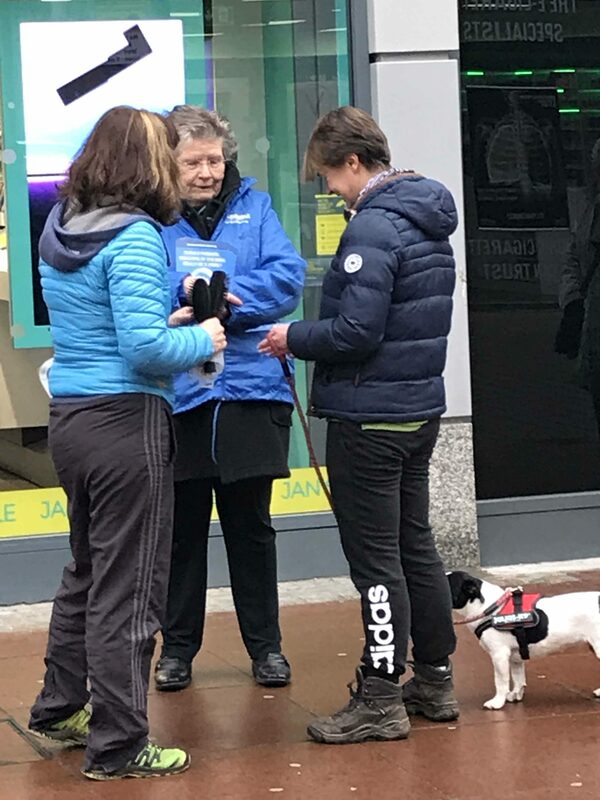 Another local mum we met said that she’d been smacked as a child and it helped make her the person she was today. 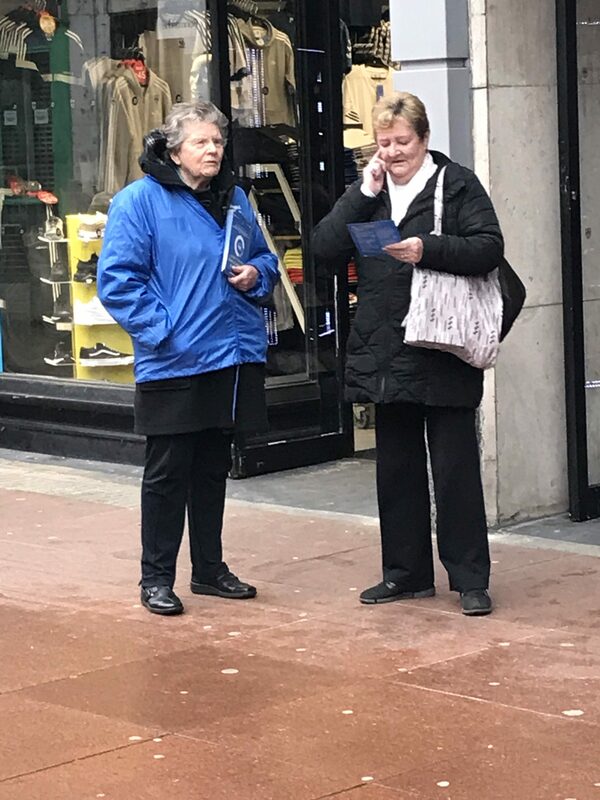 She asked for a couple of extra leaflets for her daughters and told us that everyone she’s spoken to is against the ban. 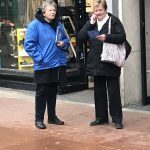 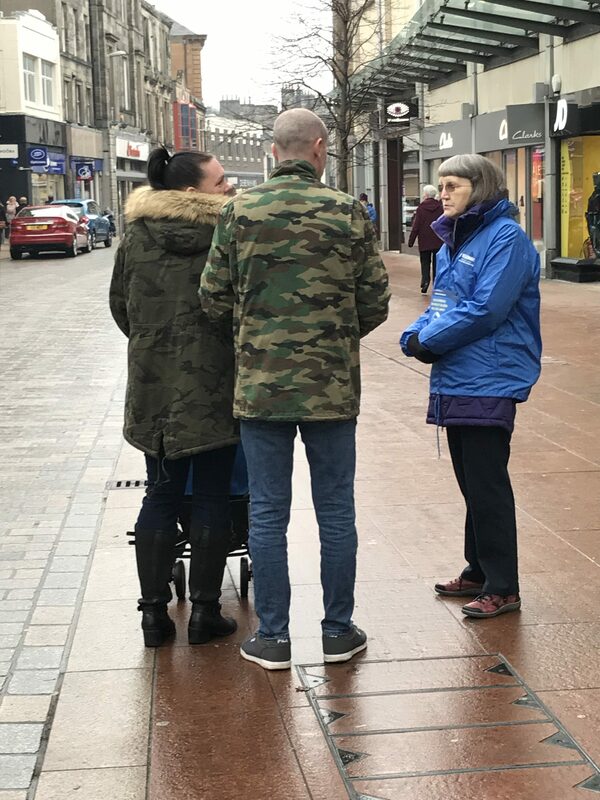 One Kirkcaldy gran told us that it was just the nanny state “and I’m totally fed up with it!”, while other locals said they weren’t aware the Bill was going through Parliament but were appalled it had come to this. 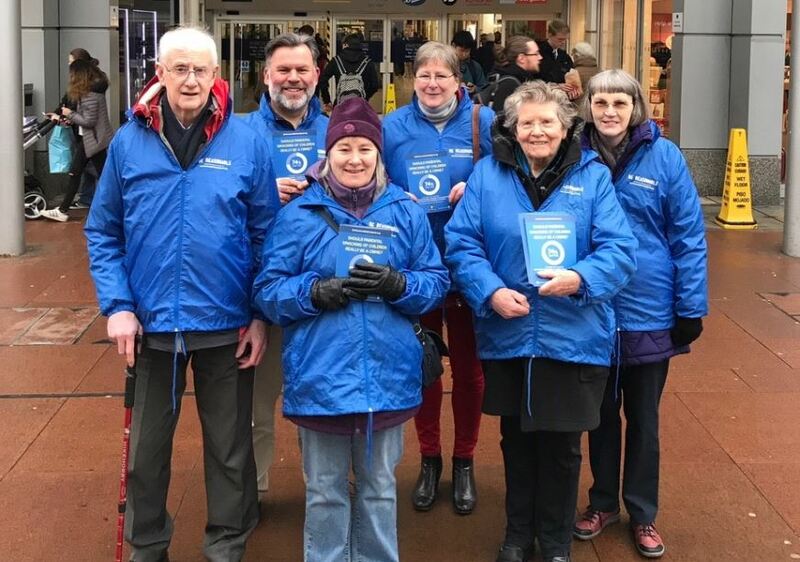 A big thank you to everyone who braved the cold weather on Saturday to help us – and remember the consultation deadline is Friday!